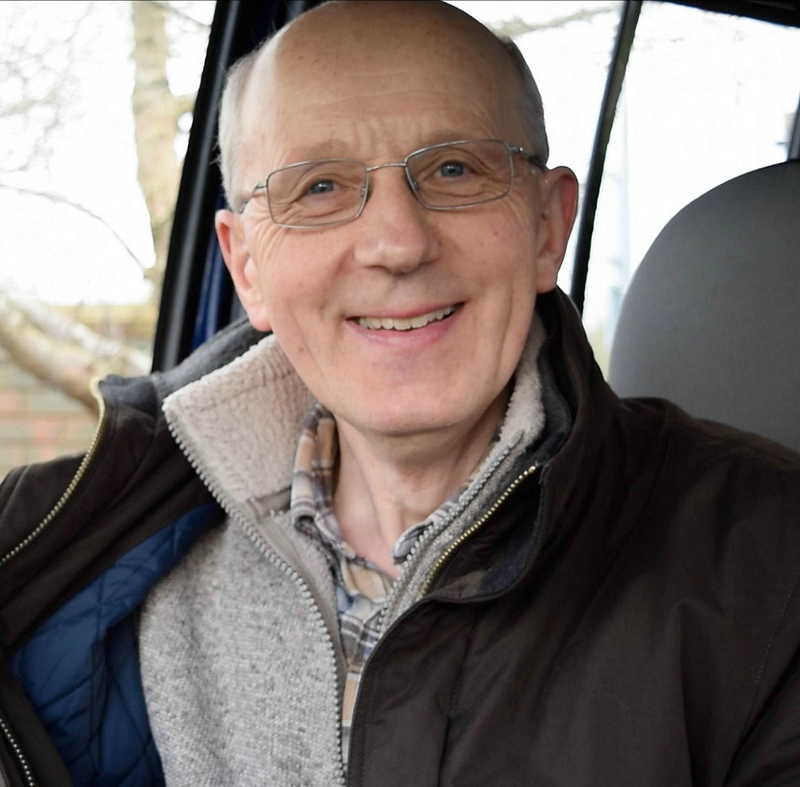 “I’m a Volunteer Driver for the Florence Nightingale Hospice. The Hospice has a number of patients who come in for a day and my role is to collect them at home at half past nine, take them to the Hospice and leave them there for a 10 ‘o’ clock start. During the day the nurses and the other staff in the Hospice look after them, give them a nice lunch, and then I come back at 3 ‘o’ clock in the afternoon and take them home. That’s my job as a Volunteer Driver. “When I retired about four years ago, I wanted to do something outside my own community. I live in a little village, and I do lots of things there, but I wanted to get involved with people outside my village. Margaret Elvé started volunteering for the Florence Nightingale Hospice Charity in October 2009, providing Monday afternoon teas and working in the kitchens at the Hospice. 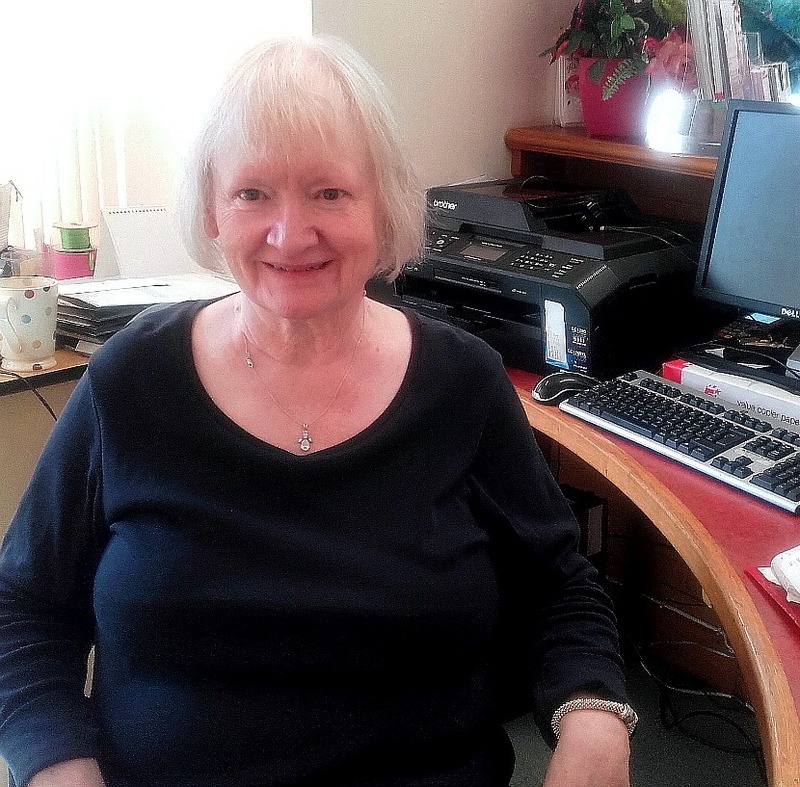 She also volunteered in the Finance Department on Wednesdays and Fridays where she helped with stock-taking in the warehouse as well as doing Finance administrative tasks, and she did a stint on Reception at Head Office. 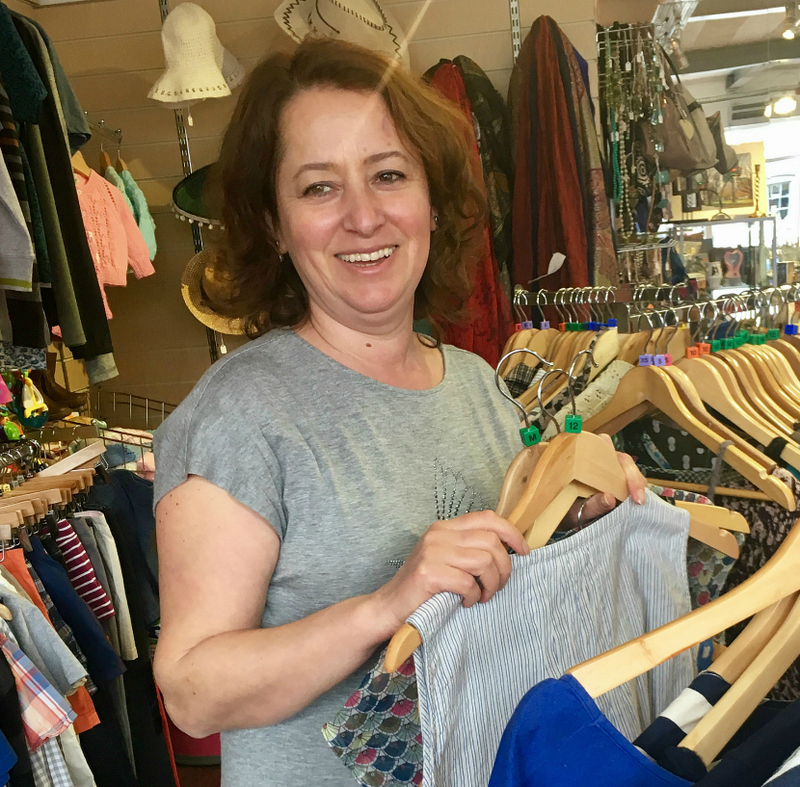 Sule Matthews is a full-time mother with school-age children who has been volunteering one day a week in the Florence Nightingale Hospice Charity Shop in Cornmarket in Thame since September 2015. “Because a new shop opened in Thame I wanted to do something charitable and a friend worked for the Hospice in Aylesbury,” she explains. Her main tasks are sorting clothes, steaming clothes, putting price tags on them and displaying clothes in the Shop.